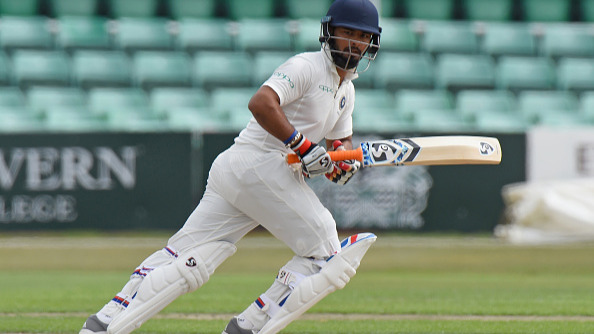 Rahul was axed from the playing XI at Leeds. 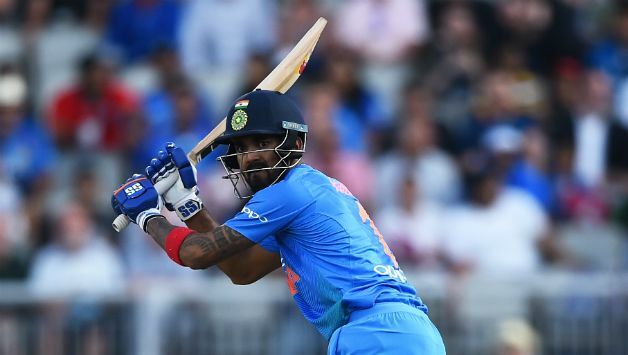 KL Rahul's exclusion from the Indian playing XI in the final ODI at Leeds raised quite a few questions and also eyebrows from various former Indian cricketers including Sourav Ganguly. He came down very hard on the Indian selectors after India's loss in the series-deciding ODI. 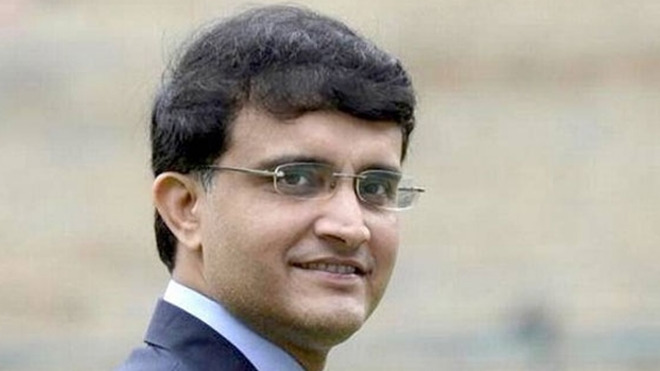 In his column for the Times of India, Ganguly wrote, "England bounced back strongly in the ODI series and by the end of the shortest and shorter versions of the game it's one-all. After having lost the last game of the three-match T20 series and then the first ODI, England turned it around based on a more planned approach in countering the strong Indian batting and the guile of their bowlers, especially the spinners." "Eoin Morgan needs a mention, not only for his batting effort in the third ODI but for winning the toss at Lord's and Headingley and taking the right call. At Lord's he opted to bat first realising there was a possibility the pitch would slow down. Being a local boy, he got it right. At Headingley, he invited India to bat first understanding that whatever moisture was in the pitch would settle down to make batting easier during the chase. A captain sets the tone for a team and I think Morgan did exactly that on both occasions," Ganguly added. 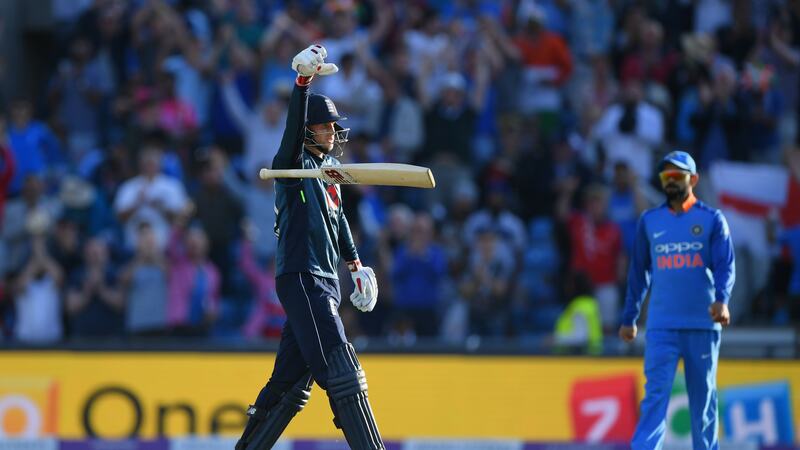 "Joe Root's coming to the party helped in a big way. He not only propped up the English middle-order but showed his teammates how to go about handling the wrist spin of Kuldeep and Chahal. Judging the length, using the feet to smother the spin, and rotating the strike helped the England innings never to choke. Root's confidence rubbed off on to the others and that is why it is so important to have someone in the middle-order who can control the game and allow others to play around him. The English bowling picked itself up, Rashid standing out with his control and variation. Moeen Ali's liking for Indian batters continued and both he and Rashid allowed England to get a grip of the game in the middle-overs". Also, he has went on to add slam the Indian selectors further when he picked on the point of Rahul's exclusion from the playing XI at Leeds. "If England had the Root effect, India lost steam in the last two games. It was not clear why Umesh and Rahul were not included in the third ODI. Bhuvneshwar was coming out of an injury and did not look 100 percent, but Umesh already looked in good rhythm. Siddharth Kaul was also in good form except for the Lord's game. Rahul is a must for Virat in the middle order which needs a bit of strengthening. It's important that the management gives an extended run to the No. 4 so that he can play with a bit of freedom and not worry about his place" wrote the former Indian captain. Ganguly concluded his write up highlighting the importance for the Indian pacers to come up with good performances in the Test series as and when it starts.